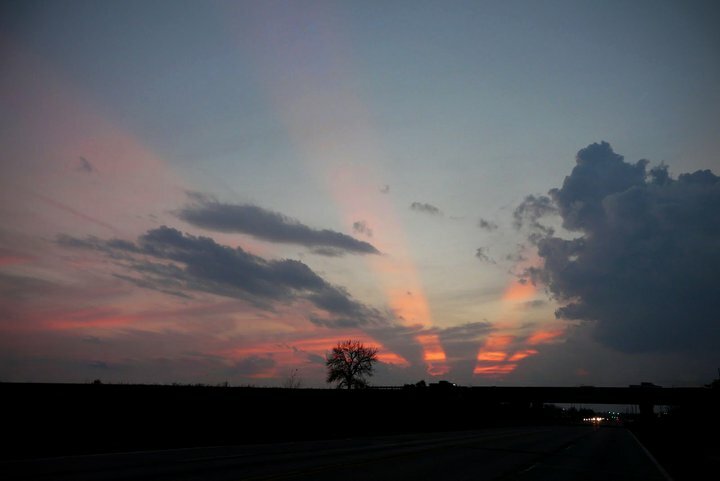 Beaver, Iowa, is located along highway 30, 8.4 miles west of Ogden. 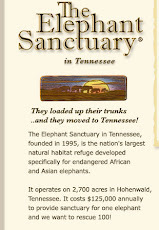 As of the 2000 census, it had a population of 53 persons, living in the .3 square mile city limits. It is a tiny Iowa town sinking into transition at a now faster rate. 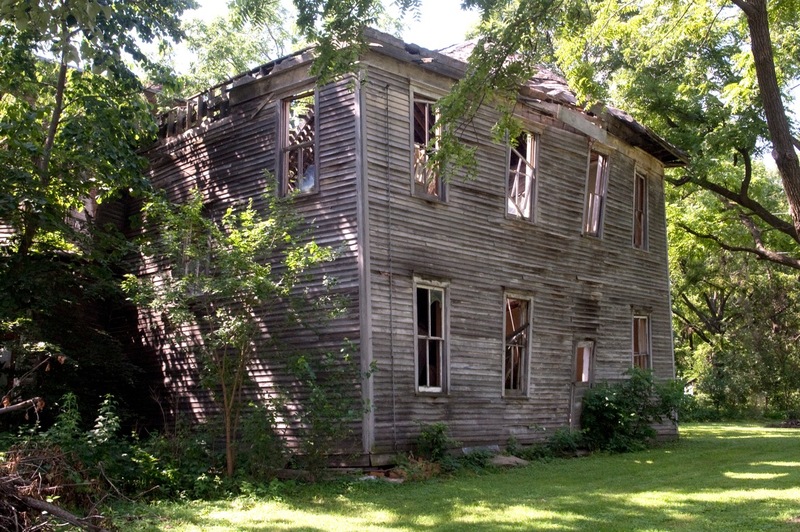 Many of its buildings are unoccupied, not maintained, and are gradually falling apart and rotting away. 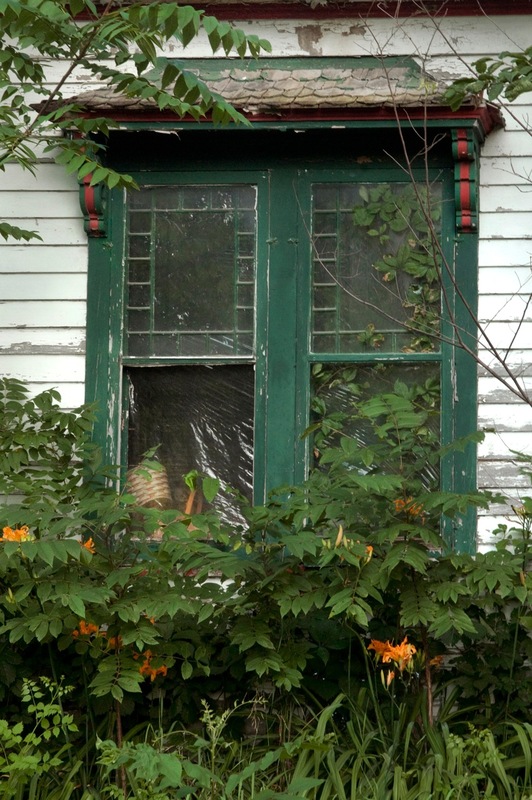 It was refreshing to see lilies continuing to grow in front of houses where they have been growing for decades, seeming normal by themselves, while all around them the town is dying. 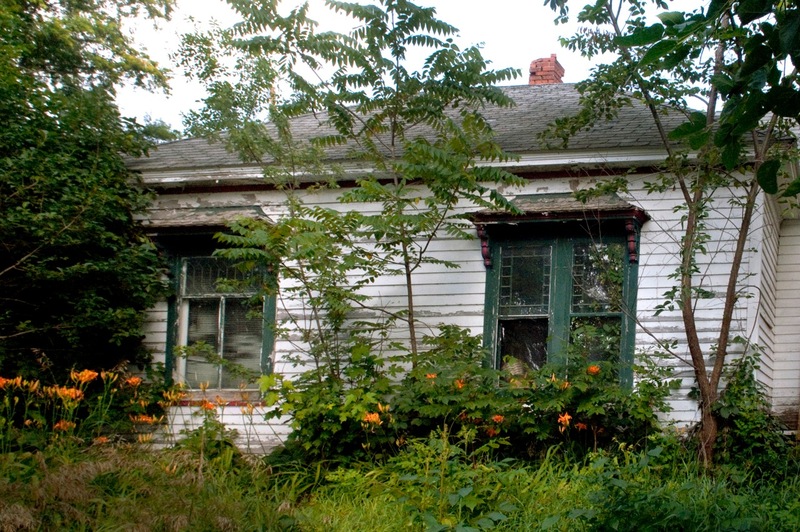 This one story house, overgrown with trees had a once lovely front porch, which was likely used as a place to sit and feel the cool morning and evening breezes. This was a large two story house, that is still holding its walls together, despite the fact that its roof and second floor has caved in. The front of the house shows a distinctive arch doorway, a bit unique for the time period in which it was built. 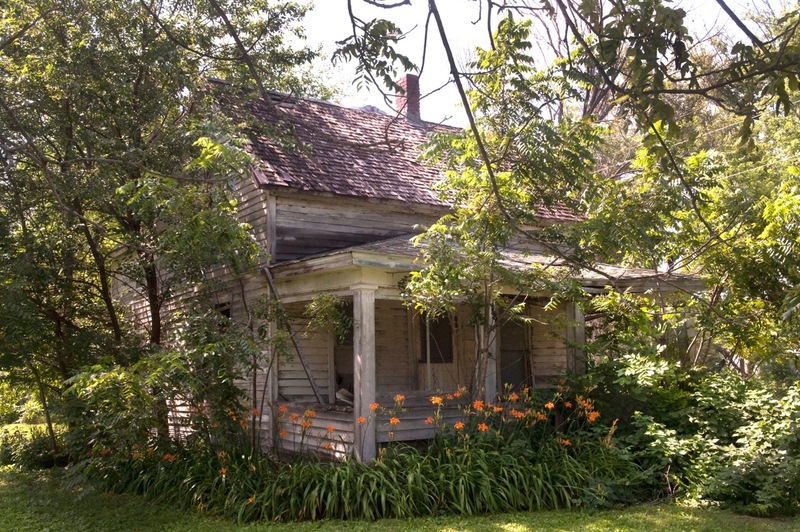 This quaint one story house also had colorful lilies and showed decorative features such as the curved shingles on the window overhang, and colorful red trimming on the windows themselves. Notice the upper window sections are comprised of 20 small panes of glass and one larger one in the middle. I wondered what the story may have been behind the woven basket that sits looking out from the inside of this house that once was a home. 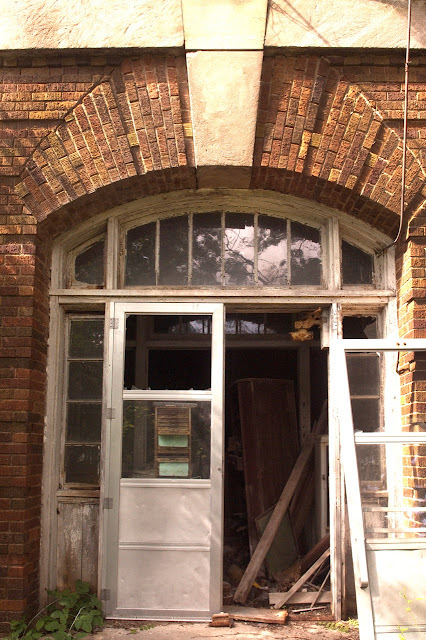 The original K-12 school for Beaver is still standing, or rather its walls are. Through the arched front doorway you can see a staircase leading to the second floor. 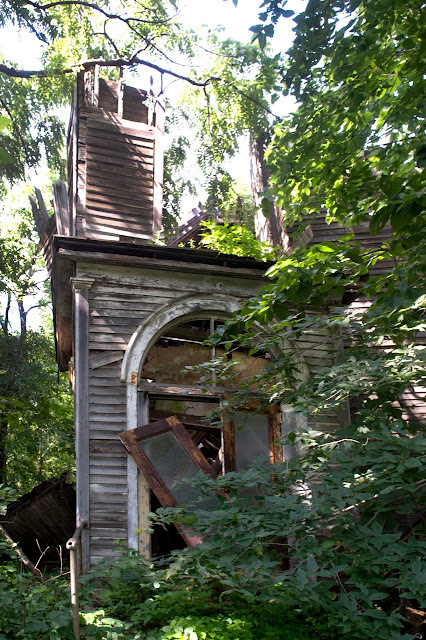 I am sure there would be lots of interesting things to see in here, but it would be very unsafe to be inside. Part of this large brick building was used for a steak house that was there for many years. They had a big neon sign that spelled out STEAK HOUSE, which hung up near the roof, so it could be seen by cars driving along highway 30. Its roof and second floor have caved in, and there is a giant mangled mess beyond its walls. The play equipment in this tiny park, located in the middle of the town, is not being used. 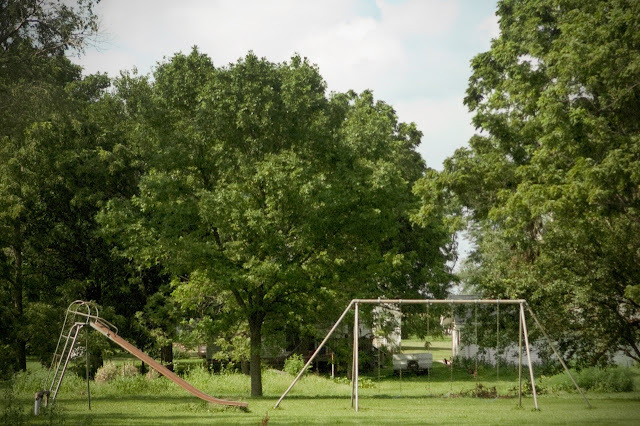 The slide is rusty, and the swings hang in anticipation of the next time they may be enjoyed. 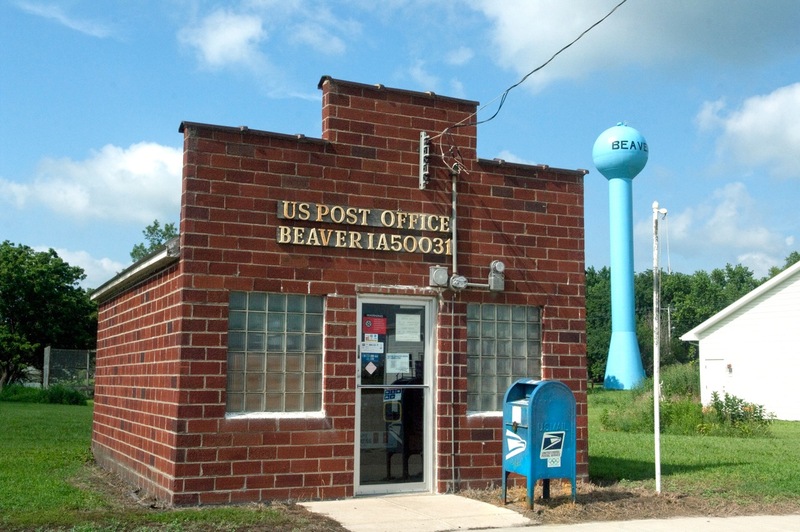 Beaver does have its own zip code, and for the time being this tiny post office, that is open on a scheduled basis shown on the note taped to the door. This post office is one of many in Iowa that may be closing soon. Note the new looking and modern water tower! 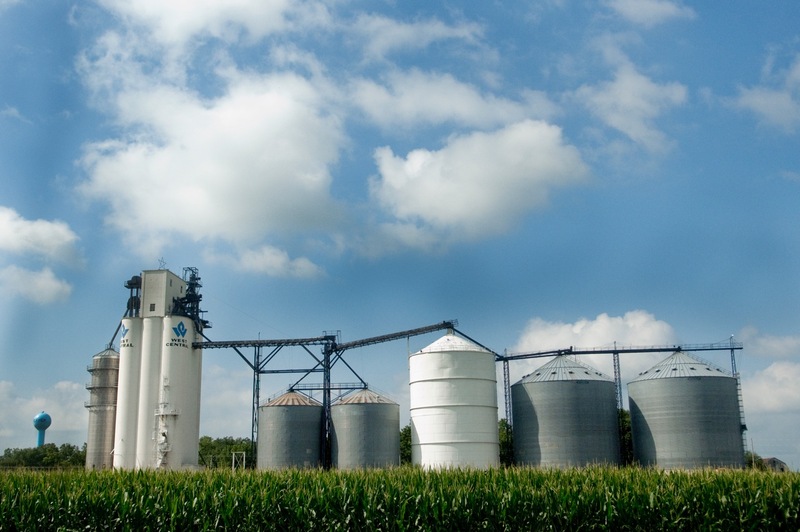 This grain elevator is the only business enterprise in Beaver, and is relatively new and since it sits right on a major rail line, it is strategically placed for farmers in the area to sell their grain. 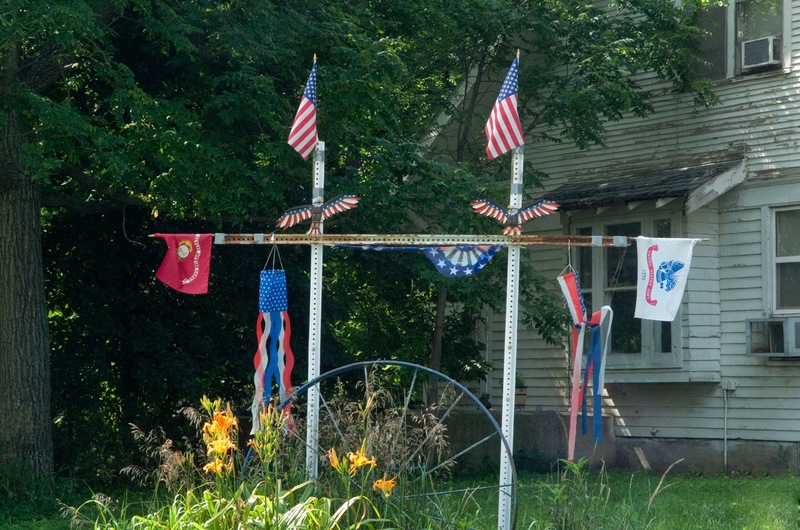 This house is located in the south east corner of Beaver, and its occupants have erected this patriotic display that will likely stay up all year long. What will happen to Beaver is rather easy to predict, as painful as it may be to others to do so. 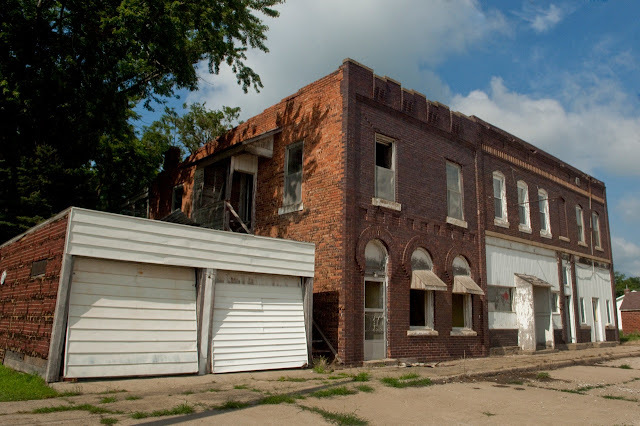 Unfortunately there are many towns of this size and larger in Iowa and other states with rural areas, and they all are finding themselves caught in the same downward spiral, as we see in Beaver. Despite the gloom and doom it was refreshing to see the flags, the lilies, the new water tower, and the grain elevator, and for a few moments to reflect upon what Beaver was like fifty years ago. we all yearn for small towns, and want them there, and feel badly for their demise. Yet, people want the 'benefits' of city life, so there they go. I used to play coed softball on the field in town and then head over to the Beaver Tap for a cold one and food. Dale Smalley was our coach and a staple in that town. Miss those day. Sad to see the town like this. I believe that the building where the STEAK HOUSE was burned many years ago. It set just to the east of the buildings that were in the picture. That was the place to go for a wonderful meal. The onion rings were out of this world haven't ever found any as good since. 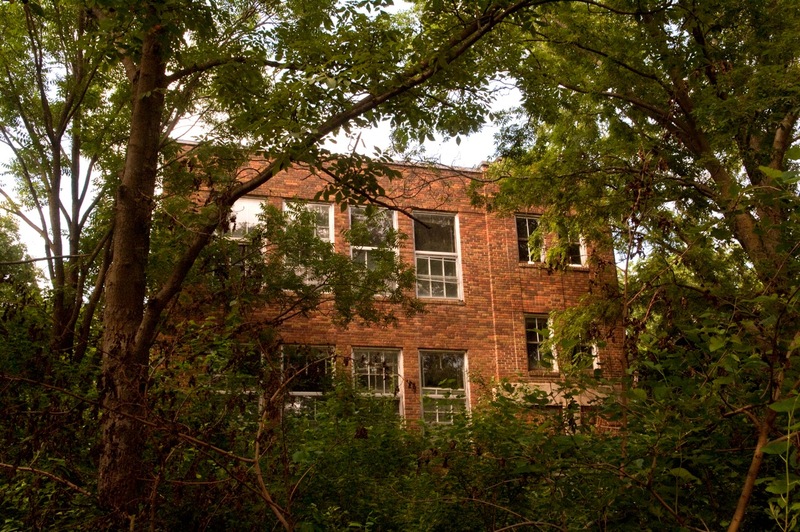 The state of the school shows why the old buildings that aren't going to be used should not be sold to individuals, if they can't full fill their dream this is what happens. I hate to think what is calling the building home now. 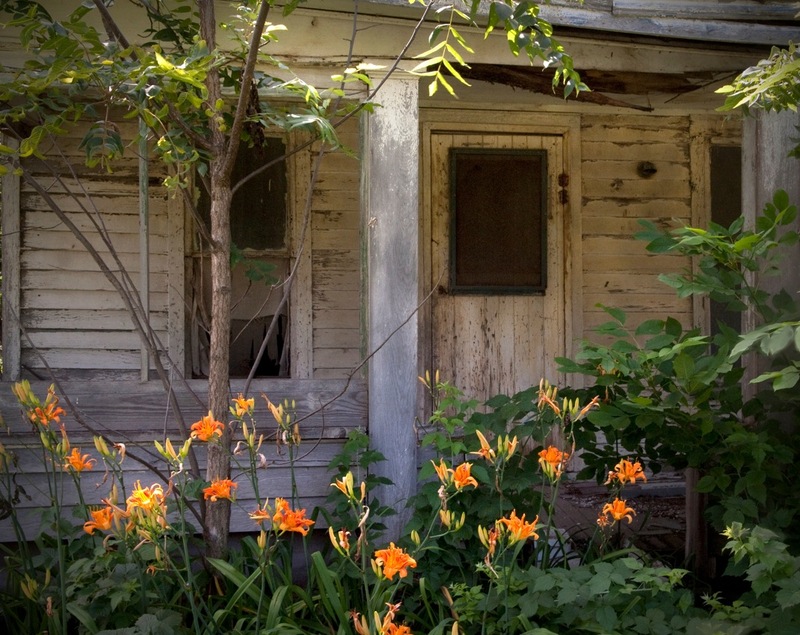 The small house with the lillies is at 210 Doran Street. This was the home of my great grandparents, Grover Cleveland Sparks and ELizabeth (Hansen) Sparks. My grandmother Maie lived there in her youth. I remember being in the house when Cleve lived there, alone, and later when my cousin Brian and his wife Colleen lived there. Grew up there on Main street between the home of John Goos to the west and Ed Keenan to the east. Went to Beaver Schools through 6th grade. Was a wonderful place in the sixties for kids to live! If you, or a young person you know, is LGBT and thinking about suicide, call The Trevor Lifeline at 1-866-488-7386. 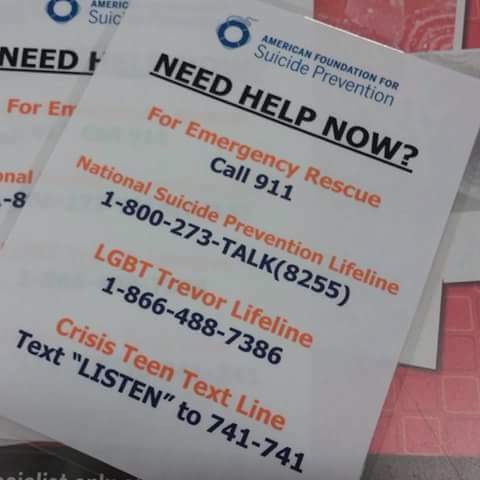 The first transgender suicide hotline is now up and running in the U.S. You can reach Trans Lifeline at 877-565-8860. Hearts United for Animals (National No-kill Shelter. John Klaus' Speech - Masonic Membership - What's Up With That? Where is Bill when we need him? 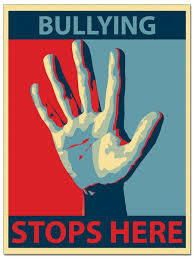 Let's call it the Boehner Recession. Wall of Dust hits Phoenix. 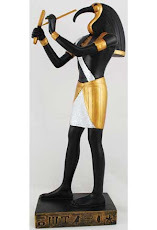 Cats were worshiped as Gods in Ancient Egypt - they have never forgotten that!